Australia has some of the strictest laws and regulations for the childcare industry in the entire world, which means that childcare centres must always keep on top of both state and federal legislation in order to ensure that they’re operating legally. As well as guaranteeing compliance with industry regulations, centre managers naturally have plenty of other things to think about: staff attendance and engagement, health and safety, data collection and storage, and communications with parents are just a few crucial examples. But with the help of quality childcare management software, none of the above has to be anywhere near as difficult or as stressful and time-consuming as it may have been in the past. In fact, modern technology has helped to transform the way that day-care centres across the country approach a huge range of different tasks. 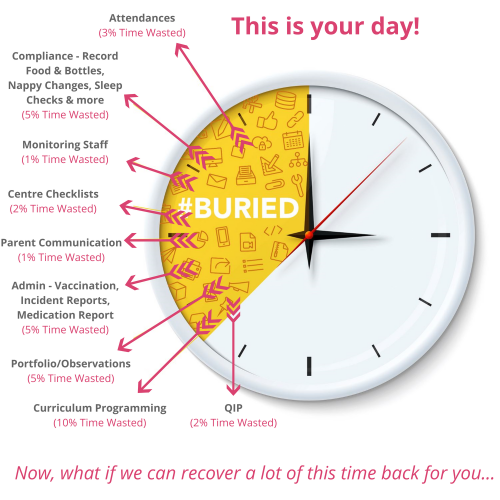 Whether it’s recording the times at which certain children have been fed, put to bed or had their nappies changed, creating incident reports, accessing medical records or contacting parents, you can rest assured that your staff will be able to do their jobs with increased ease, efficiency and, ultimately, effectiveness with the help of an intuitive electronic system. Meanwhile, you’ll be able to track everything from their attendance to their compliance with company procedures and industry regulations, all using the same comprehensive software. 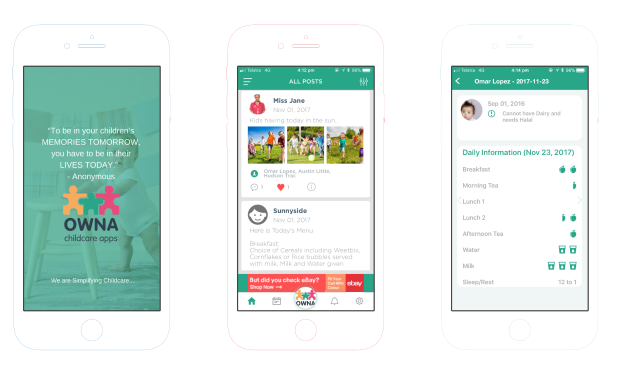 Even parents can benefit, as they’ll be able to download the software onto their smartphones and access information about their child’s day from wherever they are. When it comes to selecting which software is right for your centre, you’ll quickly come to notice that most of the options available on the market are generic, standardised apps which you have to adapt to and work around. But if you’ve previously assumed that you simply have to research each of these different pieces of software and select the one that seems to be best suited to your particular centre, think again. 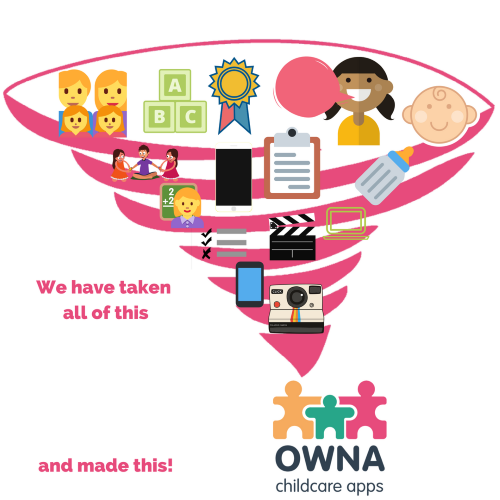 Here at OWNA, we don’t sell standardised software. 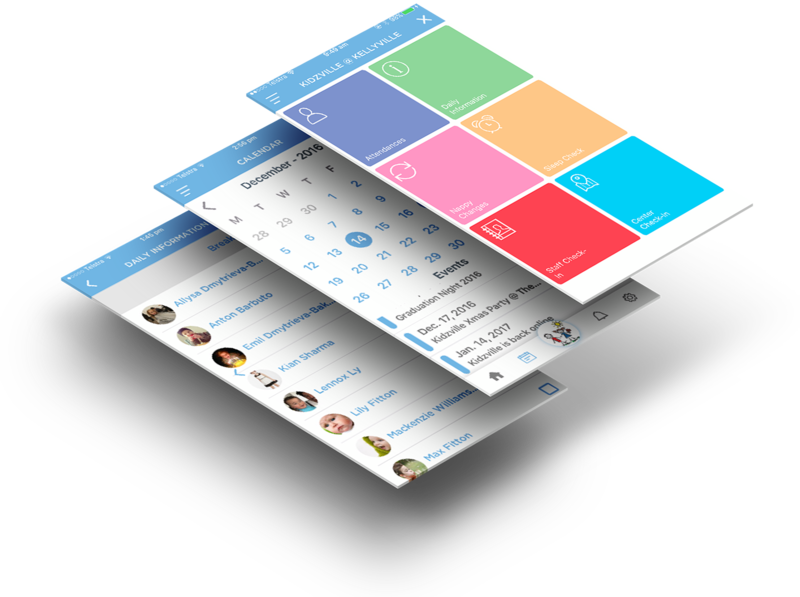 Instead, we use our templates to develop completely bespoke, highly tailored apps that are designed specifically for each individual customer we work with. This means that each and every feature is finely-tuned and highly relevant to the policies and procedures in place at their centre. 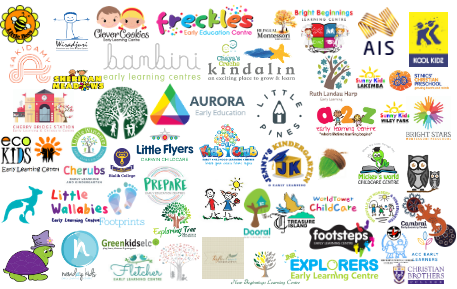 If you’re planning on investing in software for childcare management and you want a solution as quickly as possible, you’ve come to the right place. When you fill out the short, straightforward form on our website, we’ll get back to you that same day and provide you with an online demo. If you prefer, we can even come out and visit you in person on your premises. Then, if you’re happy to proceed, we’ll spend the following day developing your bespoke app, before sending the completed software to you within 72 hours of receiving your enquiry. Get in touch today to get the ball rolling, and to arrange your free, no-obligation demo with a member of our friendly and knowledgeable team.